Our bodies are often a center of toxic waste. There are many toxins the body is just unable to easily get rid of quickly and they, therefore, lead to illness and a host of chronic conditions. Here we will look at some of the facts surrounding a process known as Far Infrared. Some studies and testing conclude that this type of therapy can be as much as seven times better than any other procedure using steam or heat as a method of expulsion of environmental toxins, nicotine, aluminum, alcohol, mercury, and others. The body is remarkable, but its natural functions can sometimes work against us instead of with us. Many toxins that should be expelled are held onto and even put into fat stores where they build over time. When these toxins get stored and remain in our body they lead to illness and disease. When toxic gases like carbon dioxide and equally toxic metals like mercury become trapped inside our bodies, it is simply a matter of time before those toxins begin to make havoc with-in us. Chlorine and lead are also among those things found to be built up in many, and these are known to be dangerous when in our bodies. Some of the issues they can cause are to the blood circulation. This means that our cells do not get as much of the nutrition and oxygen they need for optimal functioning as it is the blood that carries those things to the cells of our body. Large molecules of water also accumulate in our bodies further decreasing blood circulation and the energy of our cells. However, when far infrared waves are applied to the body, it causes these enlarged water molecules to break due to a vibration that is generated and this allows for their expulsion and a return to normal functioning in the body. 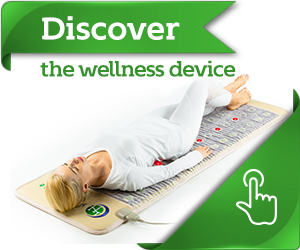 Using the type of therapy known as far infrared helps to stimulate blood circulation and bring more oxygen to the cells and body tissues and this, in turn, helps them to return the body to better overall function. There are three forms of this type of far infrared – Hothouse, Laser, and Lamps. It is being found by many practitioners that the laser version is highly effective for reducing acne. The only drawback to this treatment is that some discomfort is involved. In some cases, significant discomfort or pain was said to be experienced during treatment. While this was the case for some patients, many of them were still pleased with the outcome of the treatment. Some doctors have reported successfully opening up pores that had refused to open for years. This allowed for cosmetics that had been trapped inside, which kept the pores clogged, to come out dry and dead skin finally went away. Does This Create Fields Of Electromagnetic Waves? Many have become concerned with reports of electromagnetic wave fields that can be hazardous to the body. These are often created by such things as high power electrical wires or by nearby power stations. Additionally, it is believed that cell phones and computer terminals might also cause a health hazard. Some test done by researchers in Sweden concluded that far infrared treatment posed no risk or hazard from electromagnetic waves. In Japan, some tests showed evidence that this type of infrared could actually counterbalance the effect of these fields of electromagnetic waves. So in fact, if you are concerned you have been affected by this because you are near high power lines or a power station, then this therapy might help reverse any ill effects. In Asian culture, many believe you have 2 forms of Qi or Chi. This is basically the body’s source of energy and wellness. If a master of Qi has a reason he may generate great power by using Qi. This is outer Qi. If a master wants to fortify his wellness he focuses on his inner Qi. Within this culture of belief, illness comes when inner Qi is blocked. By unblocking it and allowing it to flow freely again you can bring an ill person back to a state of proper wellness. Through years of practice, a master may develop the ability to do this through focus and meditation. But similar results have been found possible with the use of things like acupuncture and far infrared treatment. For the typical person, it is likely they can benefit from such a therapy as it is unlikely that most would go through the rigors of years of very focused training to achieve the level of mastery needed to do it without the assistance of something like far infrared. 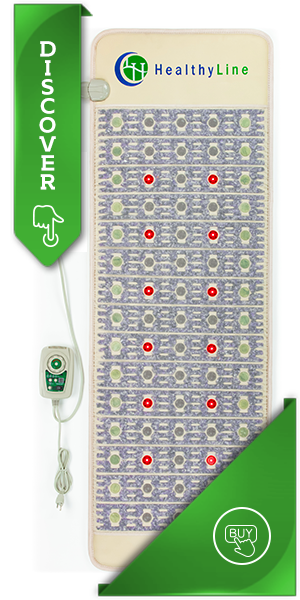 Some recognized medical journals and encyclopedias of science show that the medical community has had some success using radiant heat from infrared to manage some symptoms of various chronic conditions. The medical community has also found that this type of therapy is very useful in helping to relieve stiffness of the joints. If you suffer from muscle spasms FIR can help reduce the occurrences and the severity of it. It is helpful in reducing pain particularly if it is muscle pain. Those that have undergone joints and bones that are pinned together or those who have lost their natural limbs and had them replaced with artificial limbs report that receiving this type of therapy is very soothing and relaxing. Over time, many of us suffer from arteries and arterial walls becoming clogged and made rough by deposits of calcium and fat and so on, and this slows the blood down and makes it more difficult to flow easily through the body. 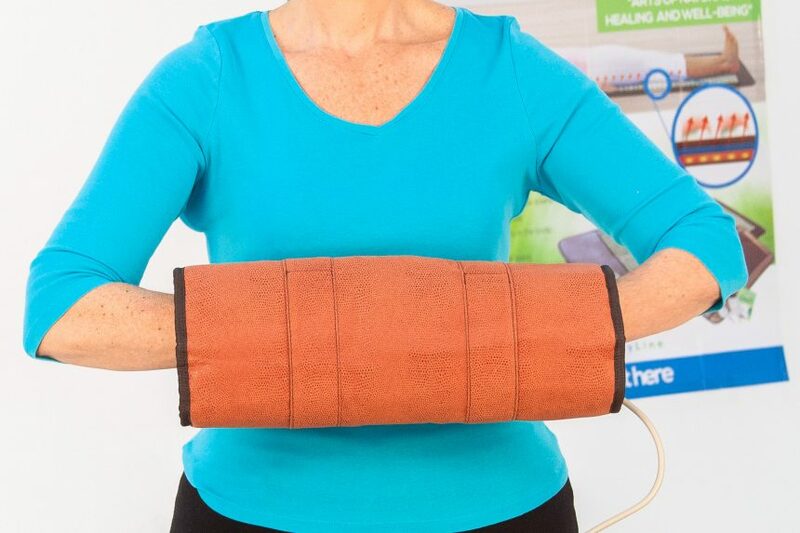 This treatment breaks apart that which is clogging things up restoring natural blood flow. The many uses of this therapy make it well worth your investigating further.